My Favorite Poem readings allow diverse members of a single community to come together to share unique, personal treasures: the poems they love. 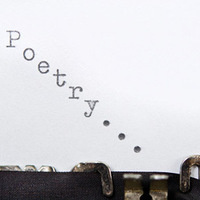 Join us to hear members of your community share a poem they treasure. Registration Required. Please contact Orleans Street Branch at 410-396-0970. Registration ends February 8, 2019.